At today’s price, today’s very special wine will not last the day. 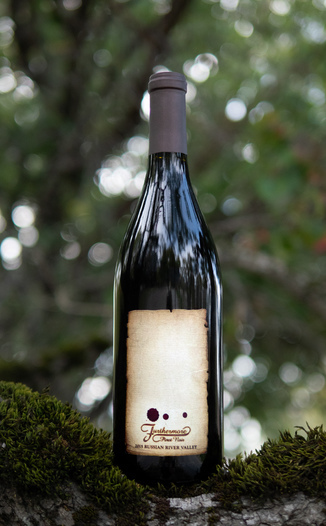 We’re proud to present you with an extraordinary deal on one amazing of a Pinot Noir. 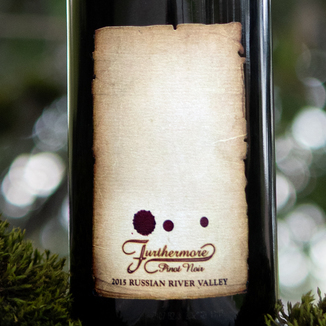 Today’s Furthermore Wines 2015 Russian River Valley Pinot Noir comes from the winemaking team-genius of Chad Richard, Robert Zeches and Shalini Sekhar, who collectively won the prestigious 2015 Andre Tchelistcheff Winemakers of the Year Award. This Pinot Noir shows nice long legs which coat the inside of the glass as you swirl this garnet colored Pinot Noir around. Taking a sniff, you are greeted with clean, fresh, fruit-forward aromas of Bing cherry, plum compote, maraschino cherry, allspice, and molasses gingerbread. On the palate, there’s ample stone fruit with dark plum, cherries and apricot tones alongside hallmarks of refined wine such as leather and pipe tobacco. The mouthfeel is bright and approachable with medium-tannin alcohol that drives fruit and a very pleasant finish. The perfect pairing for Thanksgiving dinner, it’ll go with everything, from the turkey and stuffing to the cranberry sauce - and the rest of the trimmings. The Russian River Valley AVA (American Viticultural Area) in Sonoma County is particularly is known for exceptional Burgundian varietals of Pinot Noir and Chardonnay. This AVA was officially designated in 1983, but many of the wines in the region used the designation as early as the 1970s (early in California’s wine history) with many of the vines having been first planted in the early 1900s. 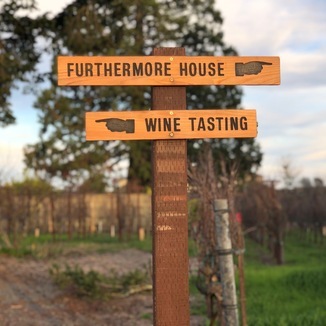 The San Francisco International Wine Competition is one of the world’s premier wine judging events and in 2015, Furthermore’s winemaking team was awarded the competitions highest winemaking honor, the coveted André Tchelistcheff Winemakers of the Year award. To add to the accolades, every Furthermore Pinot Noir being judged in 2015 won either a Gold or Double Gold Medal. This award-winning winery is one to watch! At today’s price, this wine won’t last long. Please be sure to reserve yours soon. And, Happy Fall to you and yours. Cheers! 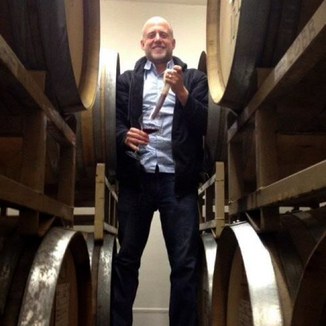 Nice long legs coat the inside of the glass as you swish this garnet colored Pinot Noir around. Rhubarb, plum compote, maraschino cherry, allspice, and molasses gingerbread. Stone fruit, dark plum, cherries, apricot, leather, and pipe tobacco. Bright and approachable with medium tannin, alcohol that drives fruit and a very pleasant finish. Perfect pairing for Thanksgiving dinner - It’ll go with everything, from the turkey and stuffing to the cranberry sauce.